The 2018 Neutral Peering Days took place on September 13-14 in The Hague, The Netherlands. 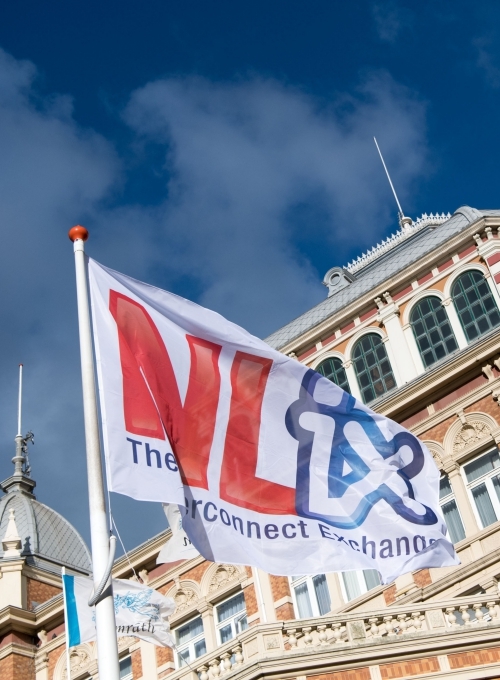 With over 350 delegates and more topics, activities and sponsors than ever before, the two-day event initiated by Internet Exchange NL-ix managed to break all its previous records. 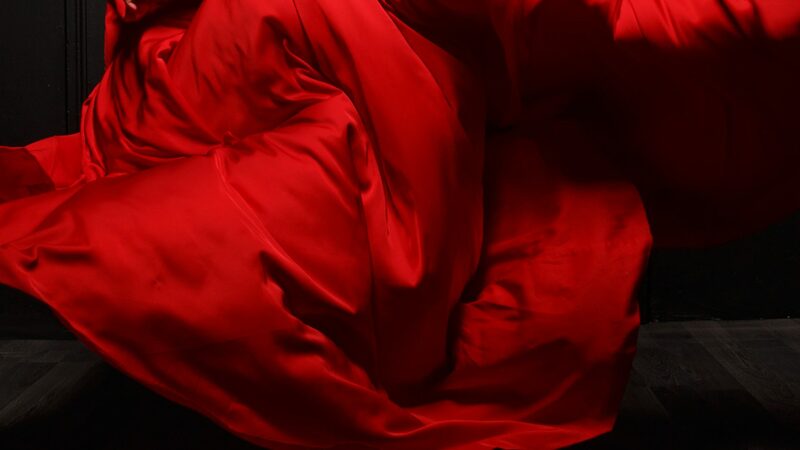 After successfully assisting NL-ix with on-site event management at their 2016 event The Red Dress Effect was approached by NL-ix to take over the majority of all Neutral Peering Days event planning activities including. The set-up of an Event Meeting Tool. Event Venue & Catering management.